The Mobile Device Repair Specialists !! 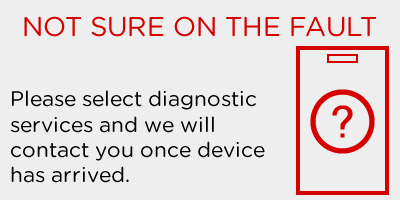 We specialise the repair of Mobile Phones, Tablets and Computers. Give us a Call today for a Quote!! Repair Centre UK is one the UK’s longest running websites for repair services. 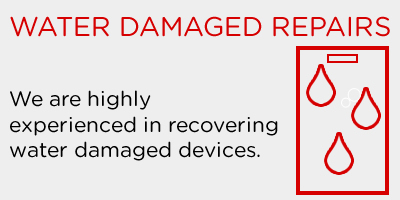 We have been offering repairs to electronic devices since early 2007 We have been offering mobile phone and computer repairs online for over 10 years. We have a long list of satisfied customers over the years and we pride ourselves on offering a high quality level of service at an affordable price. 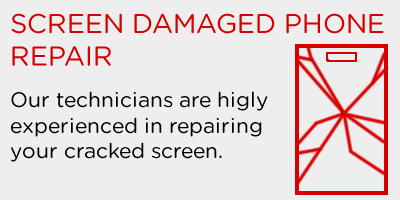 Give us a call today to get a quote for your repair.